Our vehicle additives have been formulted without compromise. Most of all they all do exactly what they are advertised to do. Therefore allowing the motorist or operator peace of mind when they add a product into their vehicles system. FT900 is a remarkable high concentration fuel additive. Not only is it suitable for petrol or diesel but is also equally suitable for all machines. Reducing emissions whilst improving engine performace. 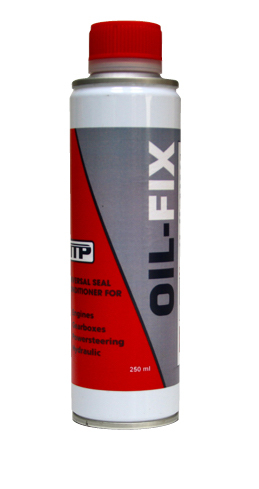 OIL-FIX is universal seal conditioner. Designed to prevent or repair oil leaks on rubber sealing rings and gaskets. It can save on expensive repair bills in the correction of oil leaks in engines, gearboxes, powersteering and hydraulics. RAD-FIX is the industry gold standard when it comes to radiator stop leaks. Trusted for over a decade RAD-FIX can stop water leaks in the cooling system without causing any adverse effects. Compatable with all cooling systems and anti freeze. 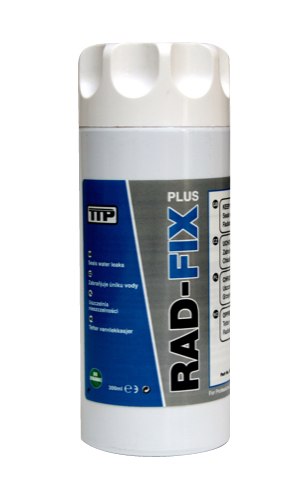 RAD-FIX is used extensively in the car, commercial vehicle, bus & coach and heavy plant industry.